Achieving quality dental care shouldn’t be difficult, so at Dental Savers we make it simple to achieve your healthiest, most beautiful smile. Here at Dental Savers we pride ourselves in offering a wide variety of services fit for any budget. We offer no interest payment plans. 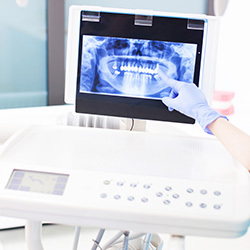 From first contact at Dental Savers, our doctor is committed to your individual attention and strive to provide personalized oral health care tailored for your unique dental needs and goals. 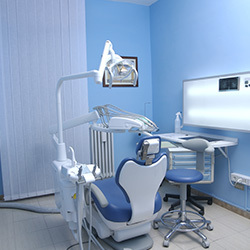 We also have an in-house dental lab; allowing us to perform all of your dental treatments in one place. Afraid of the dental chair? Ease your mind with Nitrous Oxide. 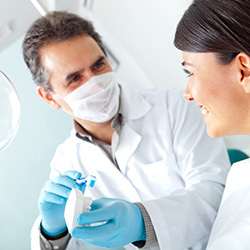 See how sedation dentistry may help you. Every office visit has left my dental health in better condition than before. All members of staff have treated me with respect, concern, and have been helpful in anyway they could, from Dr sanjay, to the receptionist. They have great chairside manner, they will explain everything in detail from cost to risks. I’ve been to a few different dental offices in my life and I haven’t been treated as well as here. Also they’re affordable. The whole staff is very friendly and always very accommodating. I’ve been going here since they opened and would highly recommened this office to anyone.